The Company owns a share in, giving a total traversing area of 9,500 hectares (23,475 acres). 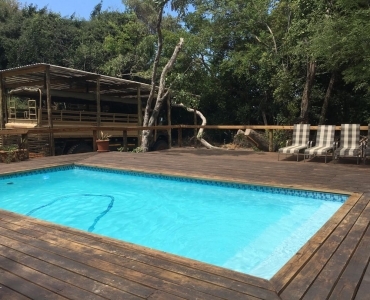 1 X Central Facility with lounge, library / mezzanine deck, kitchen, indoor dining room,storeroom, scullery, outside dining area / deck area, bar, braai (barbeque) area, 2 X guest toilets and swimming pool. 6 X chalets, each consisting of entrance hall and 2 X bedrooms. Each bedroom has an en suite bathroom, kitchenette, lounge area and outside deck area. Bedrooms have either a double bed or 2 single beds that can be made up as a double if required. Laundry, generator room, fuel store, office. Staff Village – away from the lodge to ensure complete privacy at the lodge and no disturbance from staff after hours. The farm and property are owned by 25 equal shareholders and this is a strictly private lodge and reserve. There are no commercial activities on the property and as such, the operational costs are funded through shareholder levies. This is the price for exclusivity. 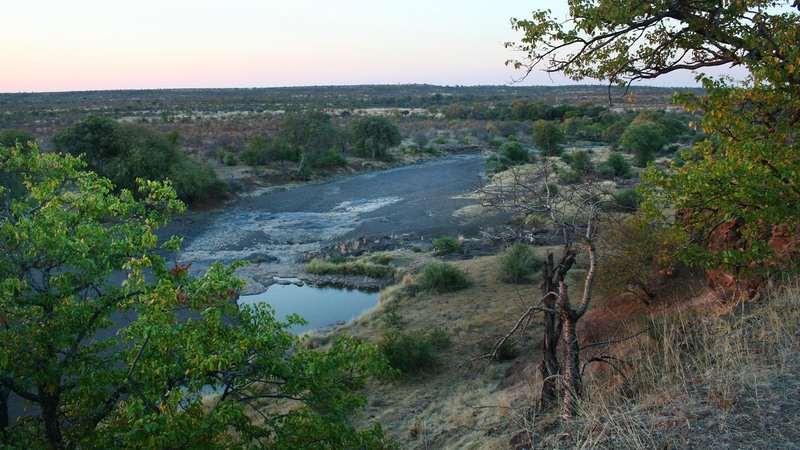 The company does have an investment portfolio – the income from which is used to subsidise the operations of the lodge and farm, thereby buffering the shareholder levies from the full operational costs. The Lodge is in what we term an elephant exclusion zone. There is a 3-strand electric fence around the lodge at roughly an elephant’s chest height. This keeps the elephants out and by default, the giraffe. All other game is free to move into and through the lodge grounds and surrounds. This was a decision taken some years ago to protect the vegetation surrounding the lodge. This vegetation is crucial to the privacy of the lodge and units as well as to the fauna and flora of the area. Since erecting this exclusion zone we have observed an increase in bird life around the lodge. 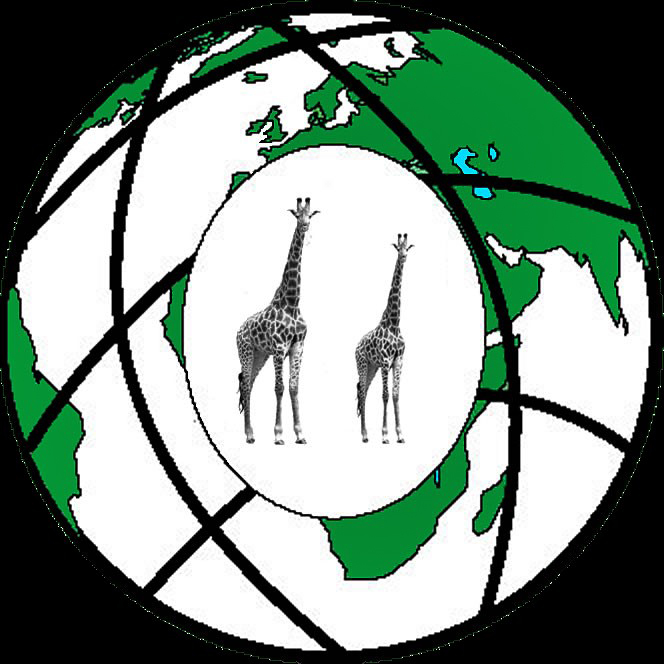 There has been no effect on the movement of animals through the lodge (obviously apart from elephants and giraffe). This project has been regarded as a huge success.